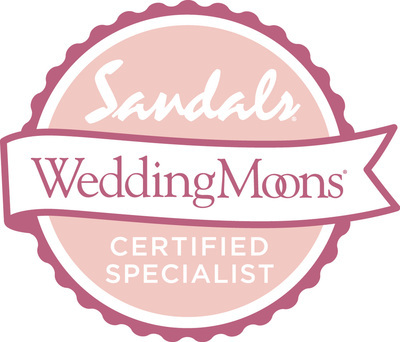 "Your Preferred Sandals & Beaches Resorts Travel Agency"
Who is Life's A Trip Travel? We are a family owned and operated full service travel agency located in the heart of historic downtown Lockport. Planning a Family Vacation, Destination Wedding, Honeymoon, Weekend Getaway, or Longing to Travel Abroad? Looking to get the best "bang" for your buck, avoid the stress and ensure all the details are taken care of without having to spend hours, maybe days researching on your computer? We offer personalized travel itineraries fully customized to suite your every need and want! What's the best part? Our services are never of any cost to you! We are the Midwest Preferred Sandals & Beaches Resorts Specialist! What does this mean to our clients? 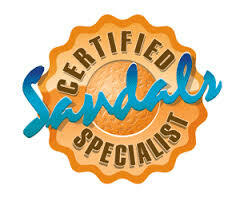 That we have gone through extensive training on all things Sandals & Beaches Resorts has to offer. We have traveled the Caribbean, staying at the resorts, experiencing the islands, tasting the food/beverages and going on excursions! We offer our first hand experiences, show our personal travel photos, know which rooms are the best or centrally located on the resorts. 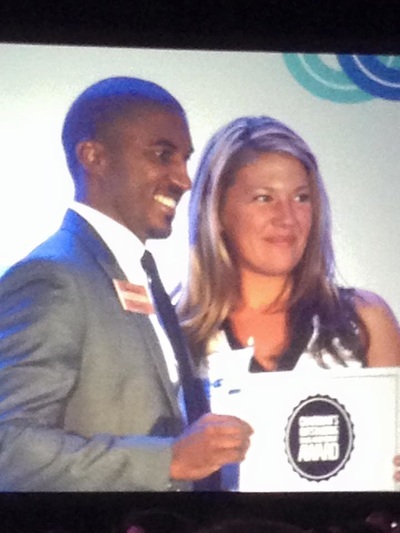 This also means that we are the most qualified and recognized travel agency to handle your travel arrangements! Join Life's A Trip Travel on a day tour of the beautiful Chicago Botanic Gardens. The botanic gardens opened 40 years ago and has since matured into one of the world's great living museums! This trip will take place on Wednesday July 10th, 2019. Please contact Kathy Richards at (815)838-4895-office (815)209-5258-mobile or email at: lifesatriptravel@comcast.net for additional details or to secure your spot. Looking to plan a trip to Disney? Check out our NEW Disney site!!! Looking to travel but not sure where to go next? Ask us about our recent travels to Jamaica, Bahamas, Turks & Caicos, Barbados, St. Lucia and our upcoming trip to beautiful Grenada- the spice island!! 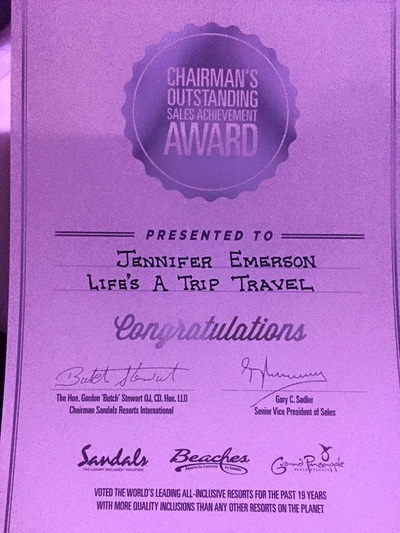 Photos curtesy of LIfe's A Trip Travel's Agent- Jennifer Emerson's recent travels. WHAT ELSE IS NEW YOU ASK? We are blogging here at Life's a Trip Travel!! Come check out our new blog site and show us some love!! 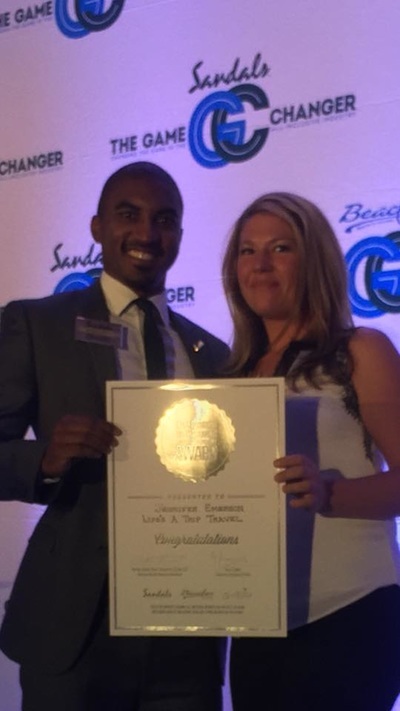 Life's A Trip Travel recently attended the Chicago #SandalsGameChanger Unveilings. An event where Sandals & Beaches resorts invites a select number of travel agencies and their agents to come meet with their executive team. We learned all about the future of the brand and how they are gearing up to "Change The Game" in the all-inclusive industry! There was also an awards ceremony held during the #SandalsGameChanger to acknowledge a select number of their top travel agents. Of course at no surprise to us, our girl was at it again... 1st winning the #LEGENDSOFLOVE contest for writing about how she first fell in love with Sandals Resorts and then being awarded the "Chairman's Outstanding Sales Achievement Award"! Keep up the amazing job you are doing and Congratulations to Jennifer, our little Sandals Queen! 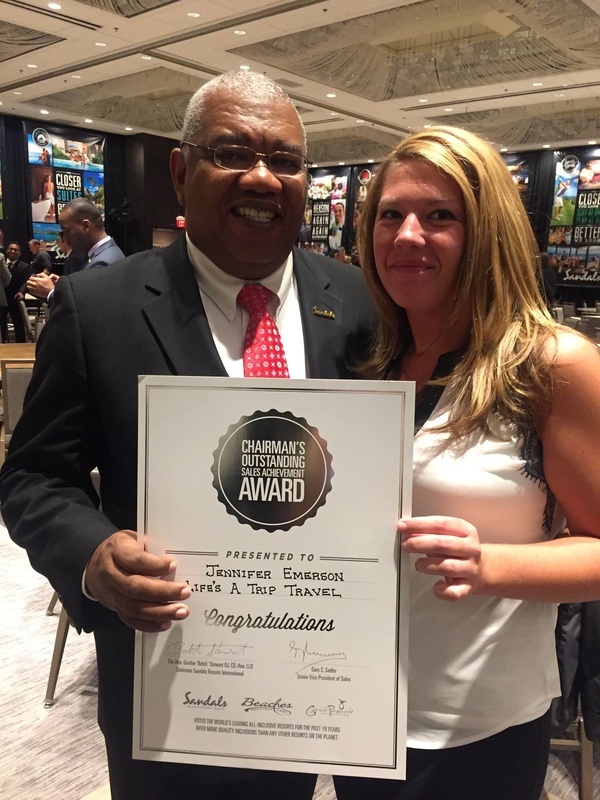 *Pictured left- Jennifer & Stuart Levy -Business Development Manager for Sandals & Beaches Resorts/ Jennifer & Mr. Gary Sadler -Sr. Vice President Sales for Sandals & Beaches resorts.